Search Results for "black reading"
Stylish blonde hair woman in the black hat reading intresting book while relaxing in the green park sitting near the tree. 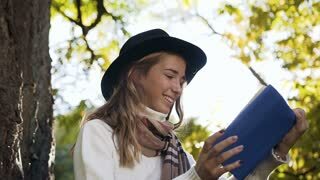 Portrait shot of smiling girl with beautiful scarf and black hat reading book in the city park. Close up shot. Side view. Portrait pretty sensual smilling girl in bra sitting in a black leather chair reading book laying legs on the table. Leisure of young beautiful lonely lady. 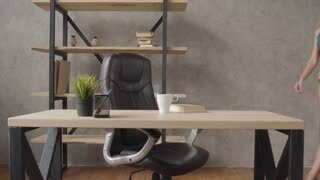 Pretty sensual woman in bra sitting in a black leather chair near shelf with her legs in black shoes on table reading book drinking tea or coffee from a white cup. Leisure of beautiful lonely lady. Portrait sensual woman in lingerie sitting in a black leather chair near shelf with her legs in black shoes on table reading book turning around and looking at the window correcting hair. Pretty sensual girl in lingerie sitting in a black leather chair near shelf with her legs in black shoes on table reading book holding a pen. Leisure of young beautiful lonely lady. Portrait beautiful young woman with sensual body in lingerie sitting near shelf with her legs in black shoes on table reading book. Leisure of young beautiful lonely lady. 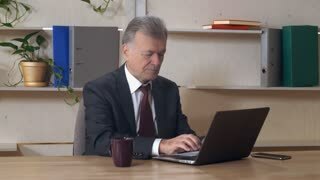 Cute sensual woman in lingerie coming to the table sits down in a black leather chair near shelf reading book. Leisure of young beautiful lonely lady. Portrait pretty sensual smilling girl in lingerie sitting in a black leather chair at table reading book drinking tea or coffee from a white cup. Leisure of young beautiful lonely lady. Pretty young woman in black hat and stylish scarf reading book on the green park background. Close up. Portrait shot. Attractive young black couple in a cafeteria enjoying cups of coffee together and reading a text message on their mobile phone in a close up view. Young female person reading newspaper in park, sitting on bench near road in slow motion. Concept of resting with mass media outside. Pretty woman dressed in black turtleneck sweater has blonde hair. Close up shot of black casual couple talking together and reading a text message on their mobile phone in a close up view. READING, UK - DECEMBER 25, 2018: Audi brand rings on a black car in Reading, UK. Beautiful black woman reading text messages on cell phone, drinking coffee.